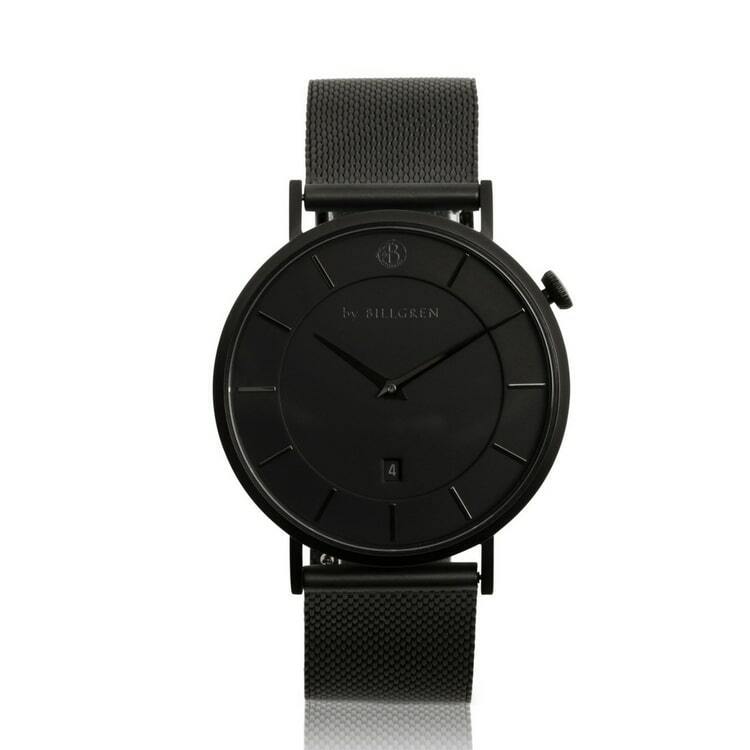 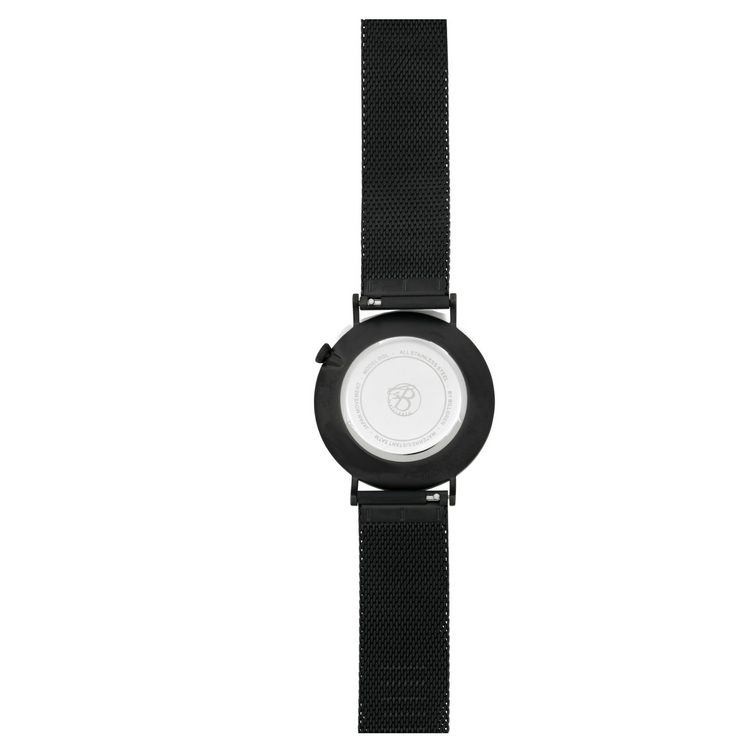 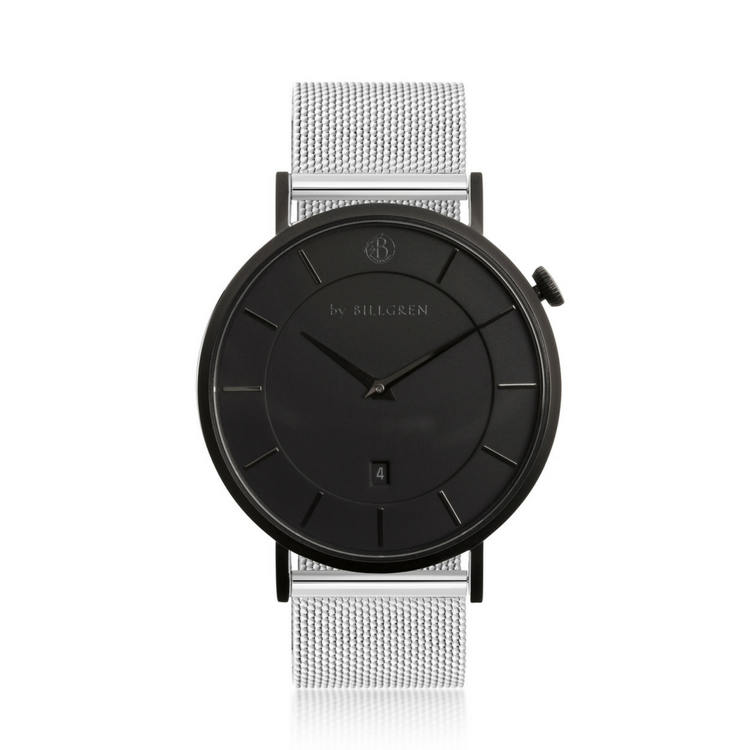 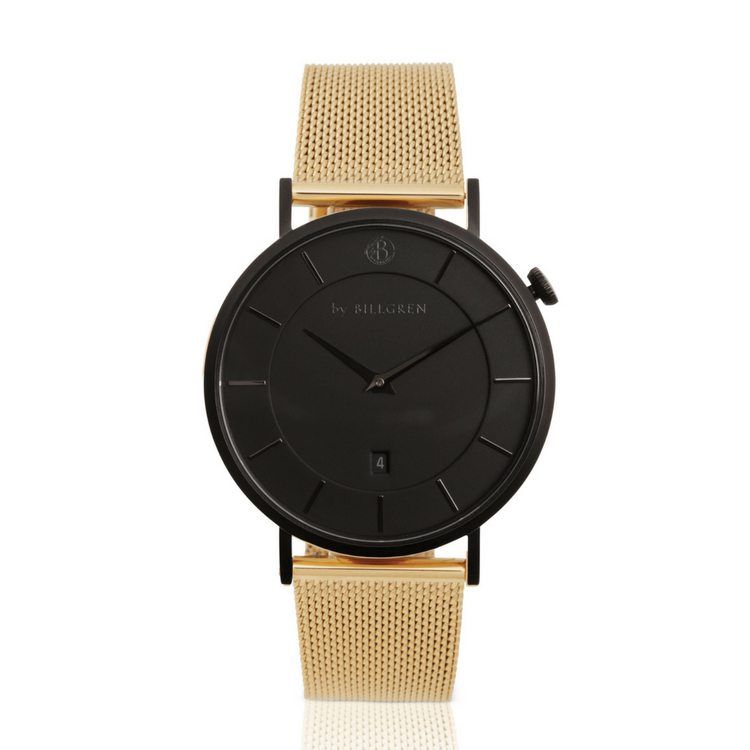 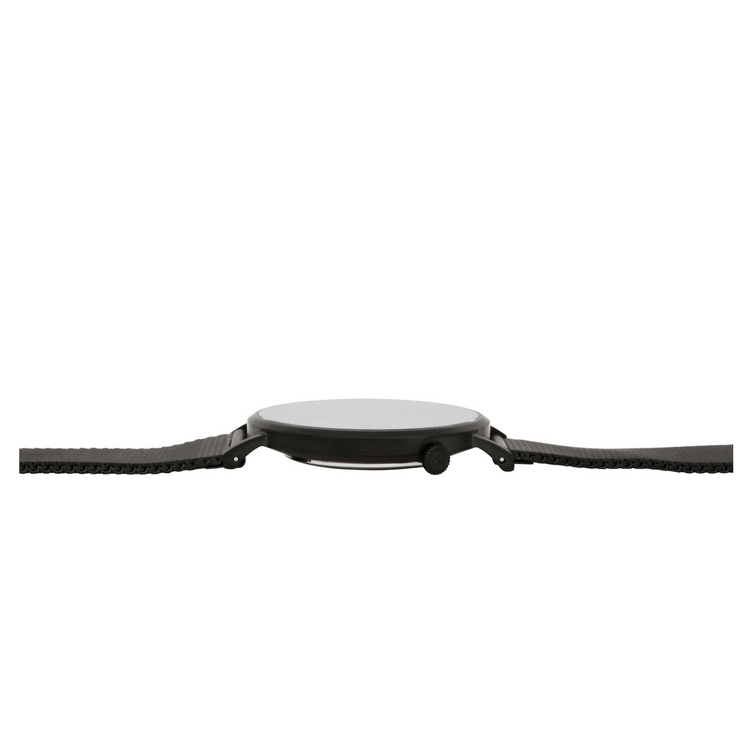 Sleek, contemporary and seriously stylish, the matte black Douglas Mesh Watch work for both the office, weekend and evenings out. 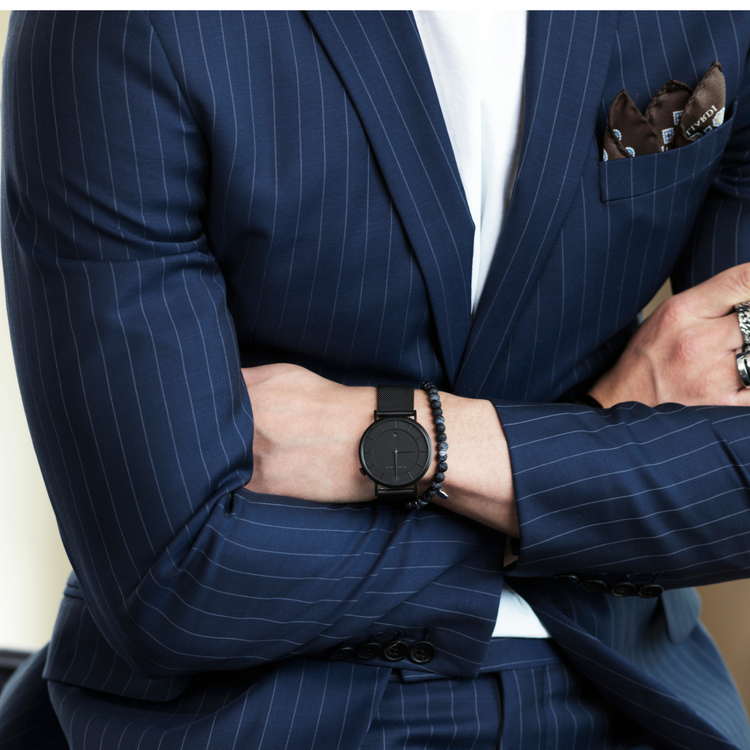 Take your style game to the next level by matching your dark piece with a black and blue beads bracelet. 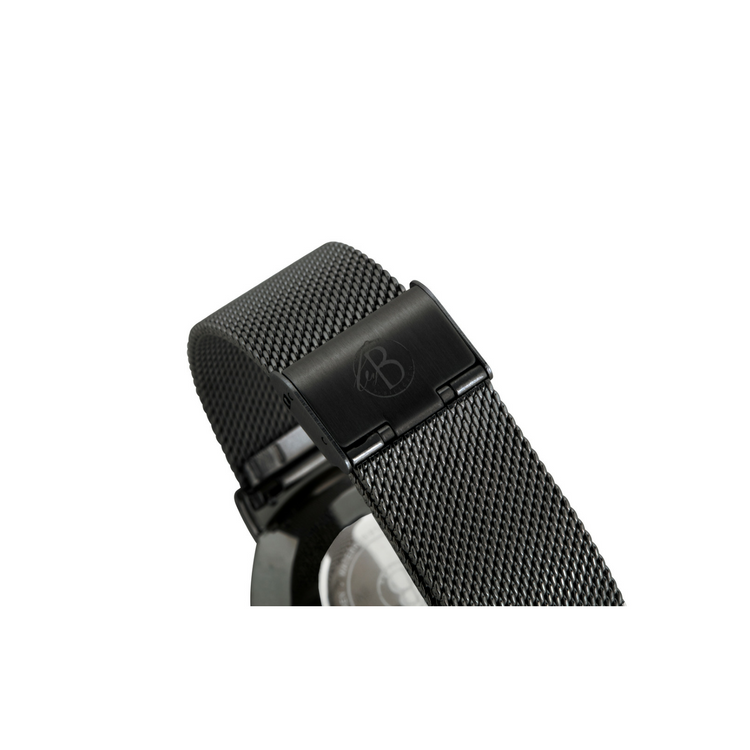 The watch features a strap in stainless steel, scratch-resistant sapphire crystal glass and a Japanese Miyota Quartz Movement.